WMAQ-TV, the NBC O&O in Chicago, got Apple’s virtual personal assistant, Siri, mixed up with Tom Cruise and Katie Holmes’ daughter. 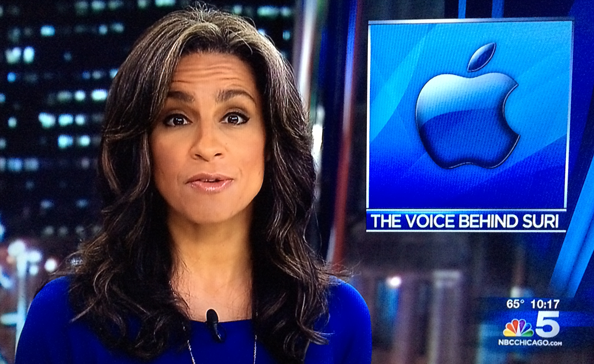 During a report during Friday’s 10 p.m. news, an OTS with the Apple logo and the text “The Voice Behind Suri” appeared next to anchor Marion Brooks. 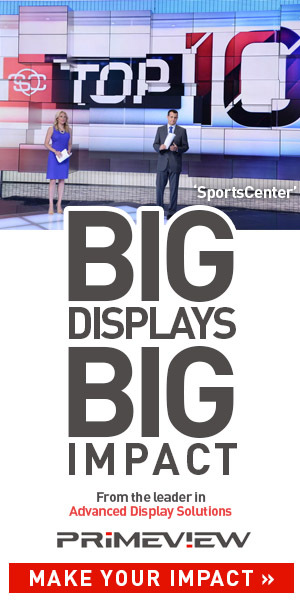 The station did, however, spell “Siri” right on the lower third banner that aired during the voiceover that followed.